This entry was posted on 25 October 2012 at 14:16 and is filed under Restaurants. You can follow any responses to this entry through the RSS 2.0 feed. You can skip to the end and leave a response. Pinging is currently not allowed. 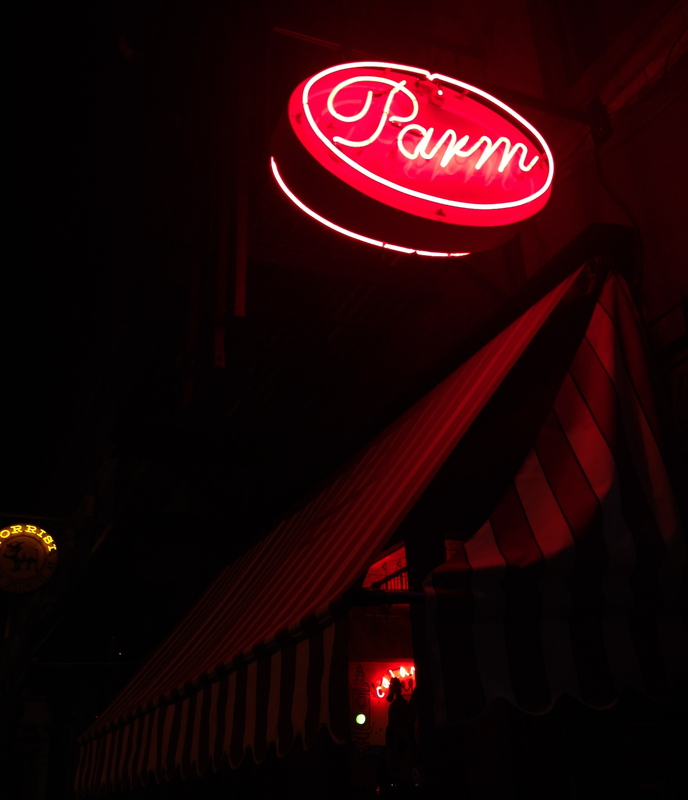 I love Parm! 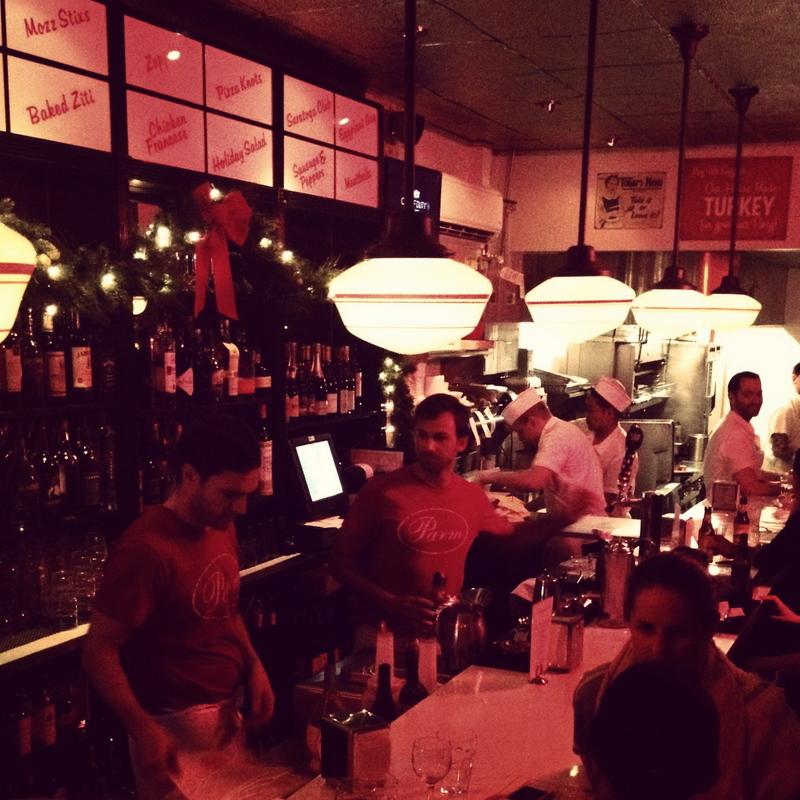 It’s truly good Italian-American fare done expertly. Great addition to the neighborhood!